During the War of 1812, some American settlers in the Indiana Territory felt threatened by nearby populations of Native Americans--whether justly or not. While many Native Americans remained neutral, there were large numbers who sided with the British and attacked American settlers for a variety of reasons, including intrusions into native-owned land. Unfortunately for settlers of the Indiana Territory, the United States Army was stationed in only three main forts, as the northern forts were lost to the British. In response and to protect themselves and their families, settlers living close together would build small forts. Although these forts could not withstand the British army, they could offer protection from Native American raids. Fort Flora is an example of this type of fort built, which was built by ten families from the surrounding area. During the War of 1812, ten similar forts were built in the region that is now Daviess County, Indiana. Since these forts were not meant to be permanent defenses they have since been destroyed. The remaining evidence of Fort Flora’s existence today is a historic marker placed by the Indiana Historical Bureau. 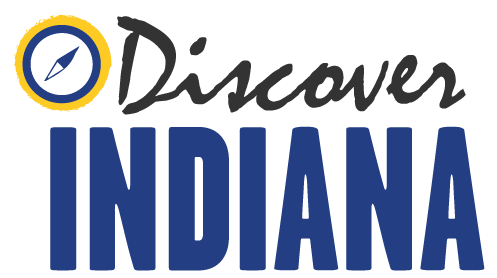 Indiana Division of Historic Preservation and Archaeology, “Fort Flora,” Discover Indiana, accessed April 25, 2019, https://publichistory.iupui.edu/items/show/329.